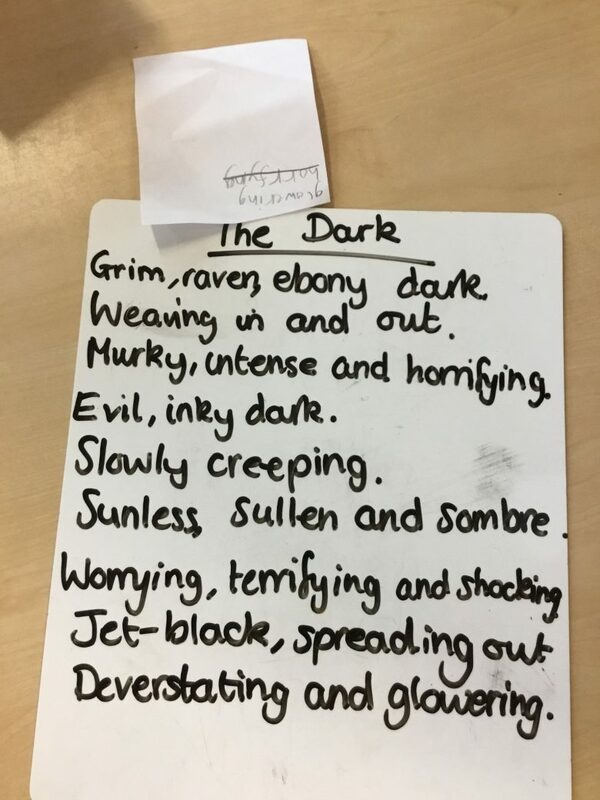 This week we started a new class novel called ‘The Dark’ by Lemony Snicket. 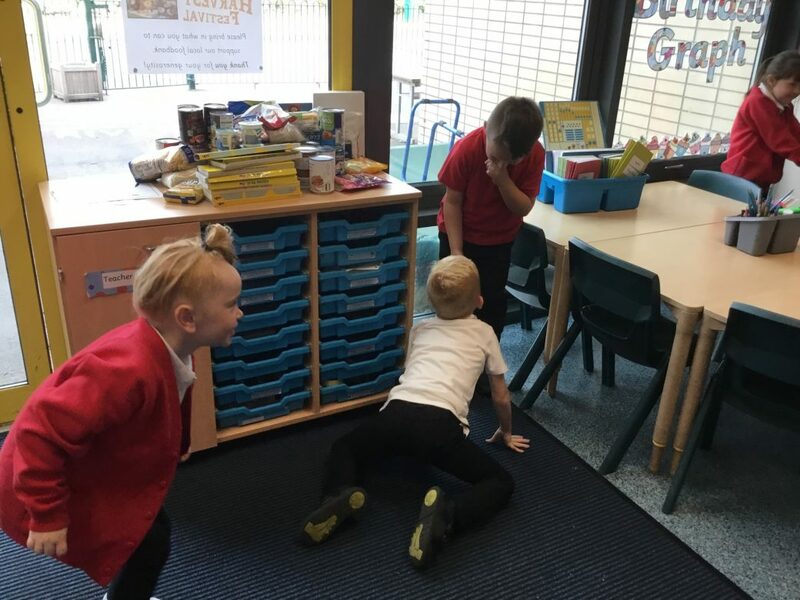 The children have loved predicting what the story might be about and have produced some amazing art work, dances and poems based on their interpretations of the dark as it is described at the start of the book. We were really pleased with the brilliant vocabulary that they were using to make their poems more vivid. In Maths, he children have been continuing to work hard on addition and subtraction this week, learning to add and take away multiples of ten in different ways. Next week we will be moving on to using practical and written methods of adding and subtracting two 2 digit numbers. We will be using our knowledge of place value to achieve this so if you haven’t already, make sure the children have a good practise at the place value games on Mathletics this week. 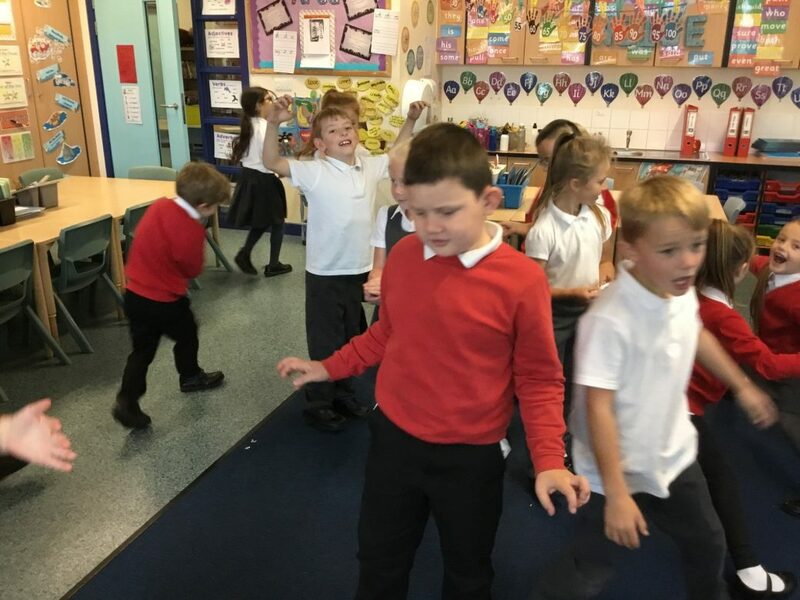 In topic we have been learning about the features of homes from the past and homes now, creating a timeline of homes from Celtic times through to the present day. We have also begun studying some household artifacts from the past, considering their use and how the objects we use today have changed. We will continue with our work on homes in the past next week. Next week will be our Harvest Assembly- Please bring in any food donations before Wednesday 10th October. Please name all jumpers and cardigans. It makes them so much easier to find when the children have misplaced them.